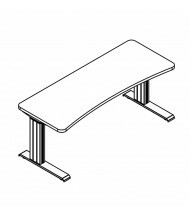 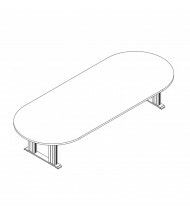 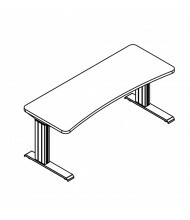 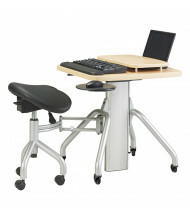 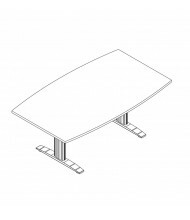 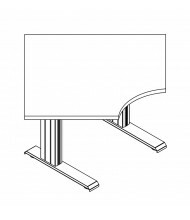 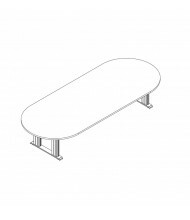 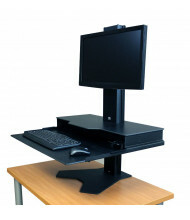 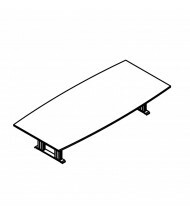 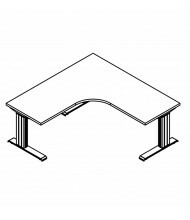 RightAngle creates products to make computer and office furniture ergonomic in design. 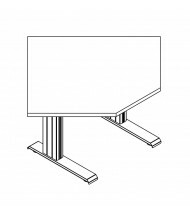 Most RightAngle products are height adjustable in three lift options: electric, gas lift, or hand crank. 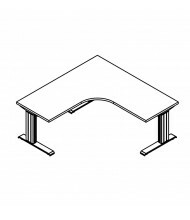 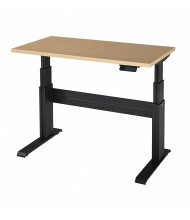 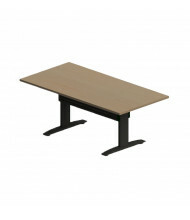 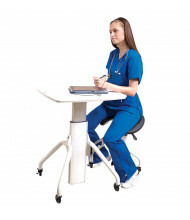 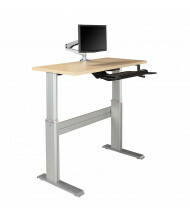 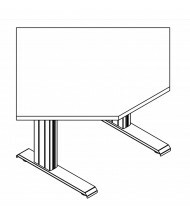 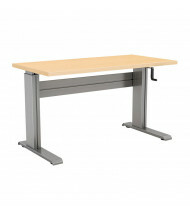 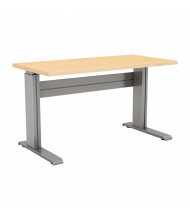 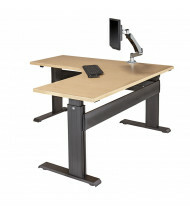 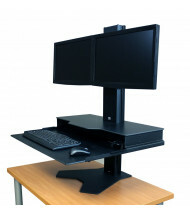 DigitalBuyer.com is an authorized online distributor for RightAngle adjustable office desks, workstations, and conference tables. 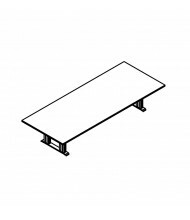 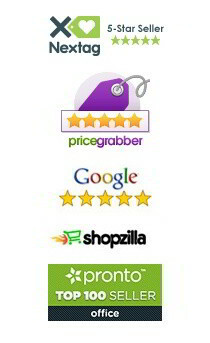 For items not listed online, please contact us for a same-day quote.